The passing last week of Frankie Knuckles has led to an outpouring of remembrance for this dance music pioneer, a signal of just how deeply and broadly his work was felt. To give us greater insight, CDM turns in our obituary to Denise Dalphond, the enthnomusicologist who has devoted much of her work to researching the roots of electronic dance music in America. (Her PhD dissertation, “Detroit Players: Wax, Tracks, and Soul in Electronic Music,” is due soon.) She gives us her thoughts on Knuckles’ significance as well as lining up some of the best places to watch and hear his legacy. Frankie Knuckles is one of a select few legends who made electronic music culture and dance music culture possible. There are other important figures, of course, but today, the honor and focus is on Frankie Knuckles. His legacy is far-reaching and thankfully well known. He spent his early musical days with Larry Levan and Robert Williams, bought his first drum machine from Derrick May and used it in his DJ mixes, and worked closely with Chip E, Robert Owens, and Jamie Principle in forming Chicago’s influential style of house music. He was the resident DJ at the Warehouse from 1977-1982, and at his own club, the Power Plant, from 1982-1985. In 2004, then Illinois state senator, Barak Obama declared the location of the Warehouse on South Jefferson Street Frankie Knuckles Way. 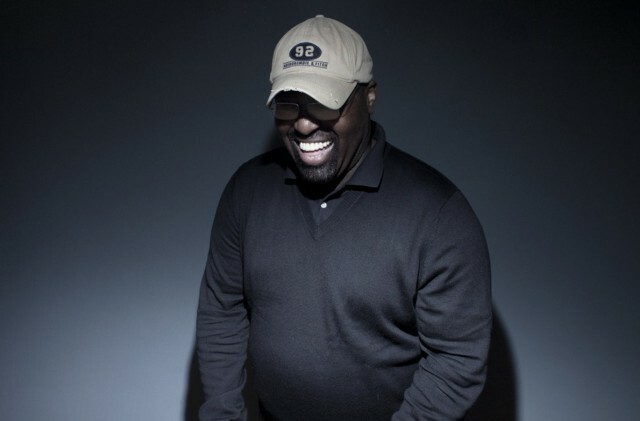 Notable moments featuring Frankie Knuckles in Maestro: 16:40; 57:35; 1:06:33; 1:10:57. The entire film is worth watching, but his segments are particularly poignant and moving. Knuckles, like many Chicago house and Detroit techno musicians and fans, held notable views on drug use. Its role in his experience of music was tangential. The Warehouse, like the Music Institute in Detroit a decade later, was a juice bar admitting club goers aged 19 and up, and could stay open well past the hours of a joint with a liquor license. Drugs were certainly present at both clubs, but their role was much different than the primary importance placed on drug use in dance music culture starting in the 1990s and continuing today. In Maestro, he lamented the decline in Larry Levan’s health and artistry as his drug use increased. This sentiment is important in the face of the sometimes stunning prevalence of drug use in dance music culture. As with anything related to health, moderation is key and Knuckles personified that idea. You may want to hear some mixes. I could compile a list, but that would require me to pretend that my list would be more useful or extensive than a list already arranged by Jacob Arnold of Gridface. Prepare yourselves, the list is long and glorious, and the music is epic.